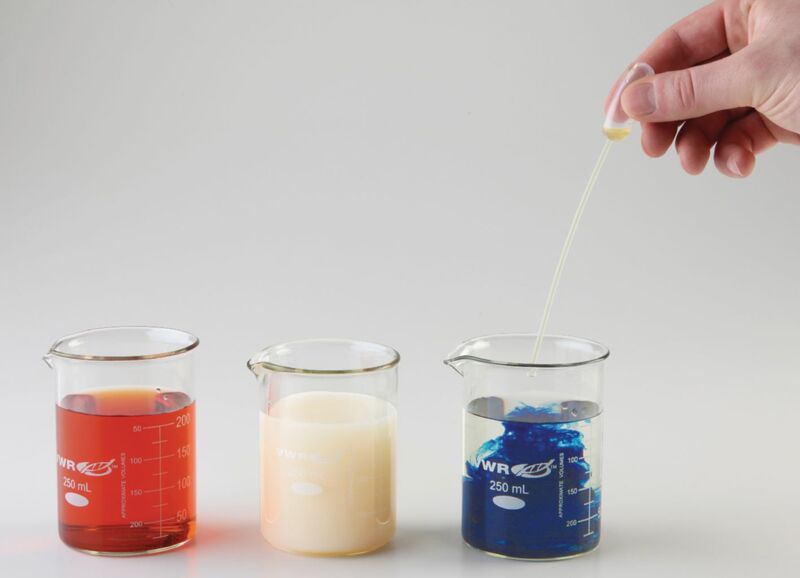 This “patriotic” demonstration illustrates complex ion formation, double replacement reaction and Prussian blue. Three reactions are carried out in adjacent beakers resulting in red, white and blue solutions. Ordering information: Includes iron(III) chloride solution, potassium ferrocyanide solution, potassium thiocyanate solution, silver nitrate solution.